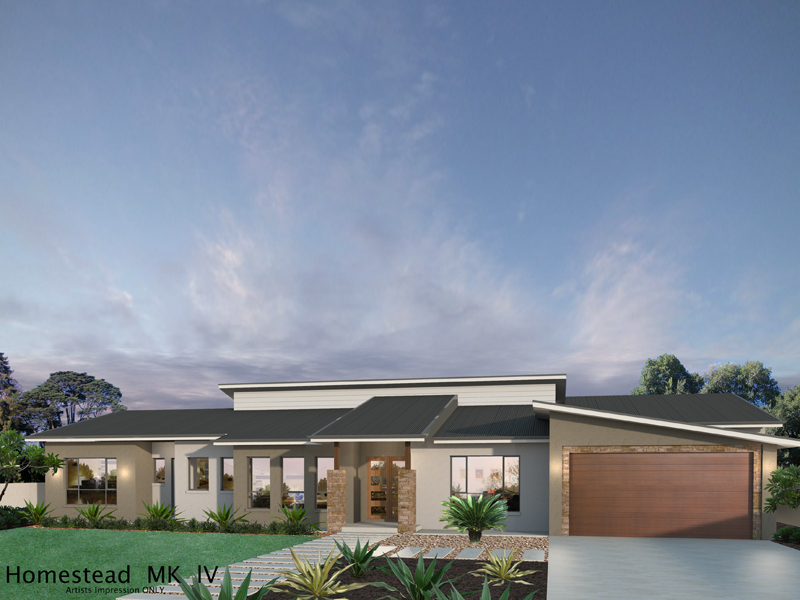 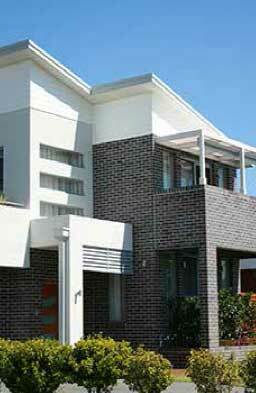 The Homestead MKIV Design is a contemporary homestead on a Grand Scale with skillion roofs and Colorbond roof sheeting. 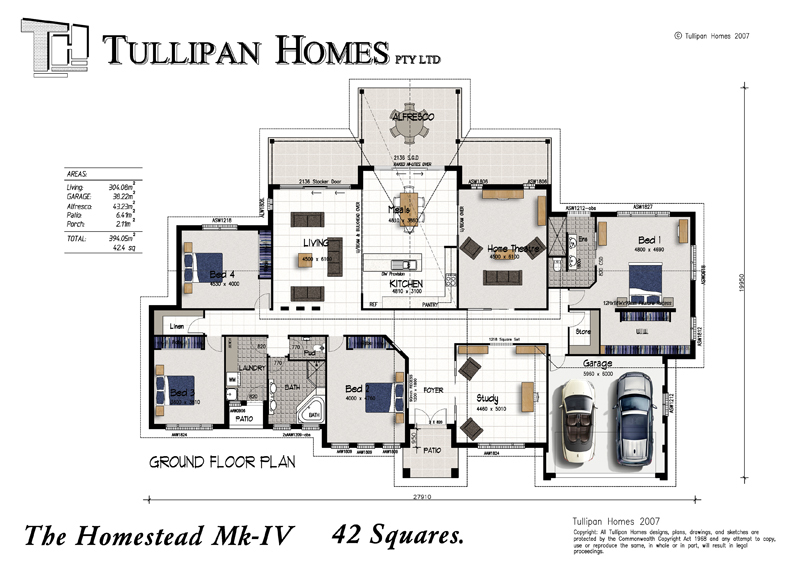 The kitchen and living areas form the heart of the home surrounded by the spacious master bedroom on one side and the remaining bedrooms on the other. 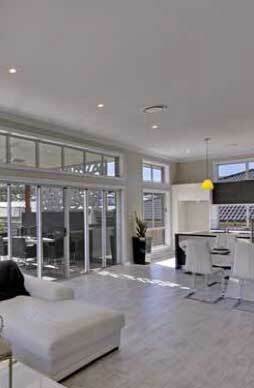 The rear facing Living areas allow maximum exposure to solar access and the vistas beyond.